Plastic Injection Moulding (molding in the US) is a manufacturing process for producing parts by injecting material into a mould. Plastic material for the part is fed into a heated barrel, mixed, and forced into a mould cavity, where it cools and hardens to the configuration of the cavity. 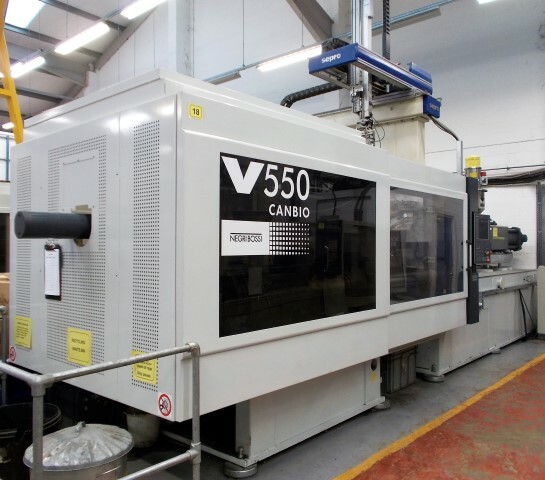 Webb Injection Moulders operates a comprehensive range of modern Plastic Injection Moulding Machines, all of which are manufactured by leading European OEMs and utilise state of the art control systems. We also utilise robotic take-off and handling equipment. Our Plastic Injection Moulding Machines range from 55T to 550T clamp force, offering shot volumes up to 2600 cubic centimetres. (2365g in P.S.). The mould shop operates on a 24-hour basis to ensure capacity is always there to manage changes in schedules and accommodate seasonal changes in your business. We process most standard thermoplastic material grades such as Polypropylenes / HIPS / ABS / Nylon and Polycarbonate as well as high grade / high strength engineering and fire-retardant material grades where a more demanding performance is required. We offer a specialist service for the moulding of not only high engineering grades of thermoplastic polymers, but also thermoset materials such as natural, synthetic and silicon rubbers using dedicated thermoset moulding machinery. We can offer advice regarding tool design and material choice to ensure that your components meet the criteria required. 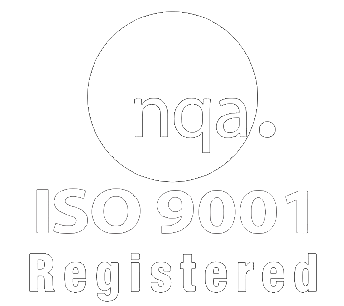 Continuous investment in plant and ancillary equipment ensures that our costs can remain competitive as components are made in the most efficient time possible using the most efficient machinery available, to the best quality achievable and minimising any opportunities of break downs and lost production time. Contact us for more information on our plastic injection moulding services.